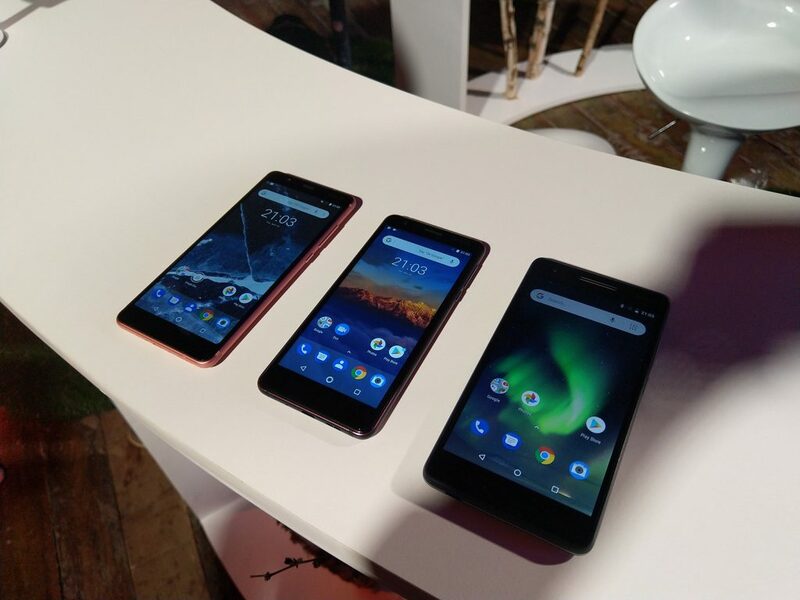 Nokia Mobile India announced today the release of the new Nokia 2.1, 5.1 and the 3GB/32GB variant of the Nokia 3.1, that is already available in India with 2GB of RAM and 16GB of storage. The new Nokia phones were announced in late May in Moscow, Russia. They come with updated hardware compared to their predecessors and approximately the same recommended price. Nokia 2.1 will be available in India for INR6,999 (87 euros), which is the same price Nokia 2 sells right now in the Nokia Mobile online store. The 3GB/32GB variant of Nokia 3.1 will cost INR11,999 (150 euros), while the price of Nokia 5.1 sits at INR14,499 (182 euros). As always, Nokia Mobile India offers cashbacks and other promotions so be sure to check that out before buying. The devices will go on sale on 12th August via major retailers and online via Paytm Mall and Nokia’s online store. Nokia Mobile India is also holding an India-exclusive event on 21st August, where it’s speculated that the company will announce Nokia 5.1 Plus (known as Nokia X5 in China) and Nokia 6.1 Plus (known as Nokia X6 in China) for the Indian market.